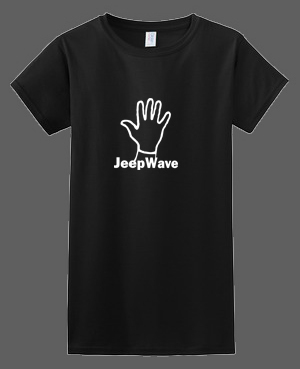 The Jeep Wave T-Shirt is now available and we’ve got you covered so you can connect with fellow Jeepers even when you’re not driving! The shirt is made from premium, 100% pre-shrunk cotton and available in a modern, tapered fit. 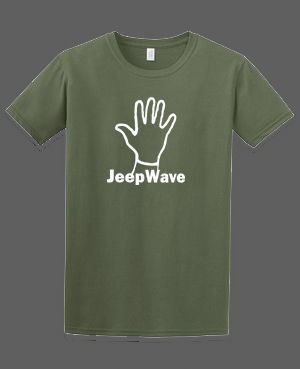 It’s guaranteed to start plenty of conversations every time you wear it…so brush up on your Jeep talk! 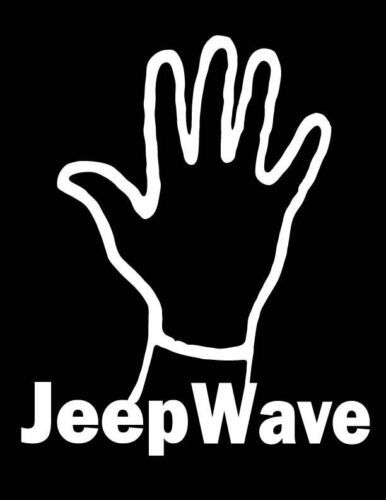 If you’d like a different color or a special size, drop us a line and we’ll see if we can get it for you.